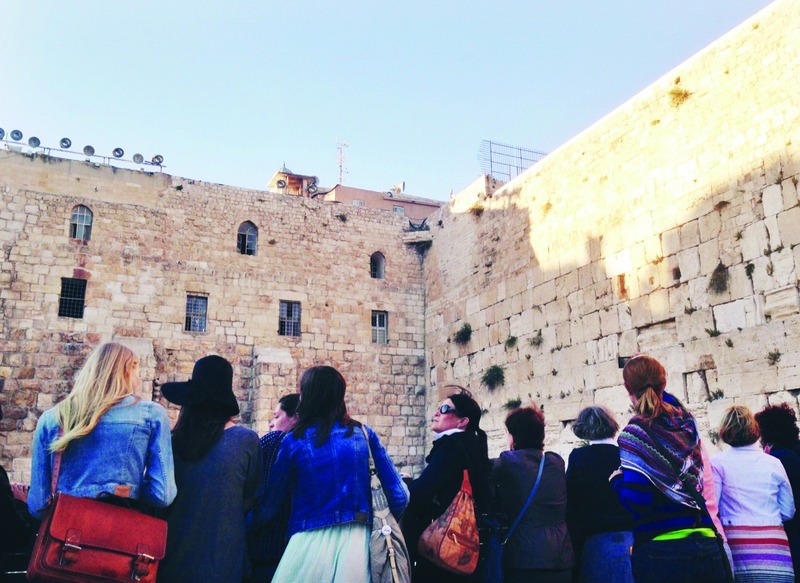 During the 1990s, there was a growing concern – shared by many in Cincinnati – that Jewish youth in America felt less connected to the broader organized Jewish community and to the State of Israel, the homeland of the Jewish people. 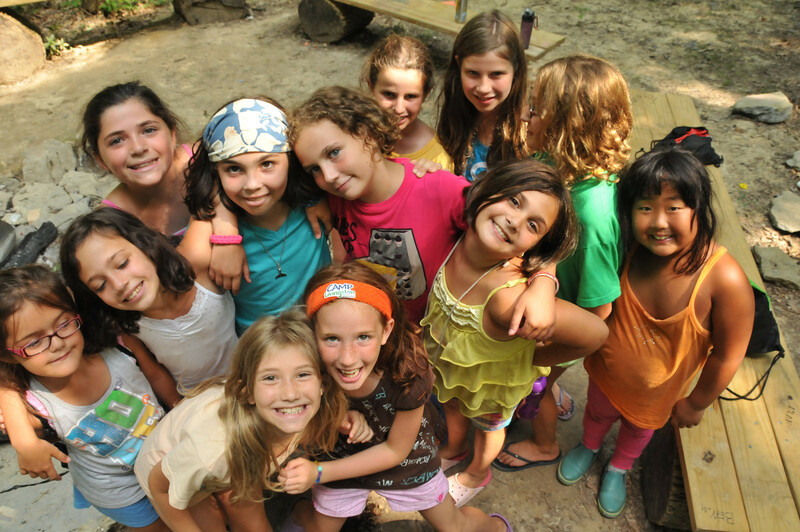 The original trustees of The Jewish Foundation of Cincinnati acted on that concern by creating a groundbreaking initiative to encourage more young people in our community to participate in Israel educational programs, which had already developed a track record as critical Jewish identity-building experiences. 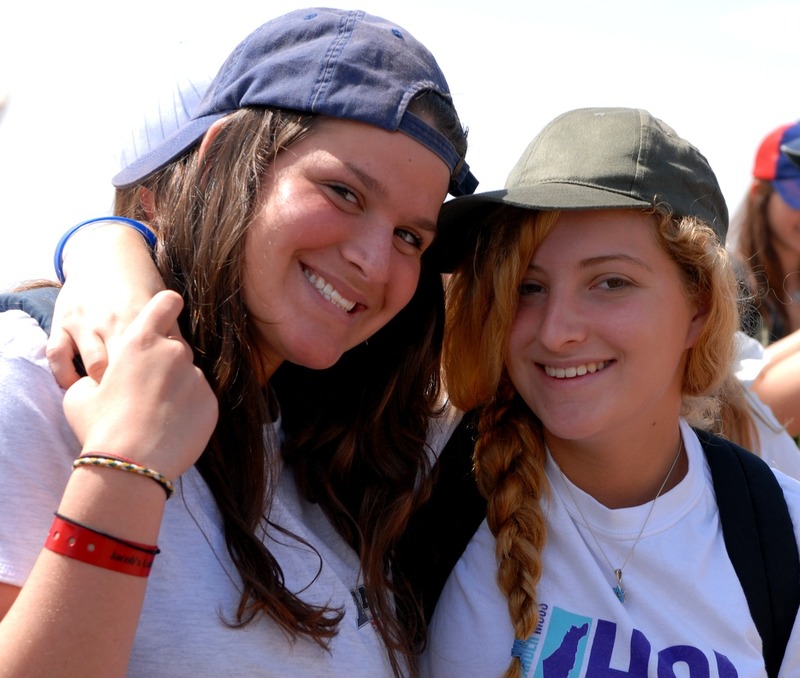 Since 2000, more than 2,000 Jewish young people from Cincinnati have traveled to Israel to develop stronger more personal connections with Israel and their Jewish heritage. 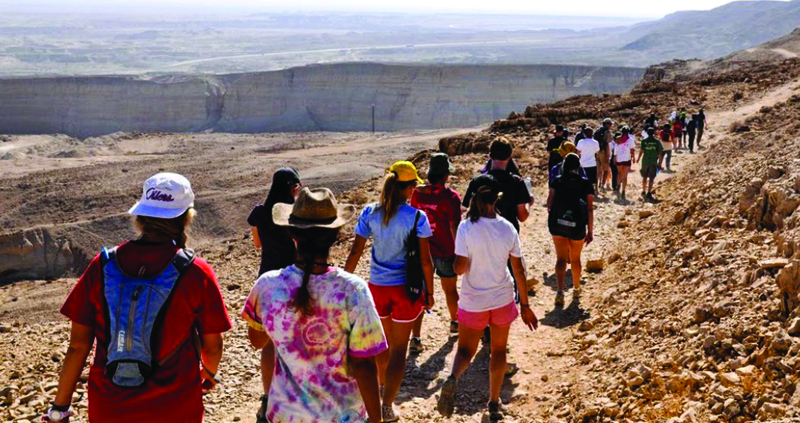 Cincinnati holds the distinction of sending more Jewish youth per capita on these Israel travel programs than any other Jewish community in North America. 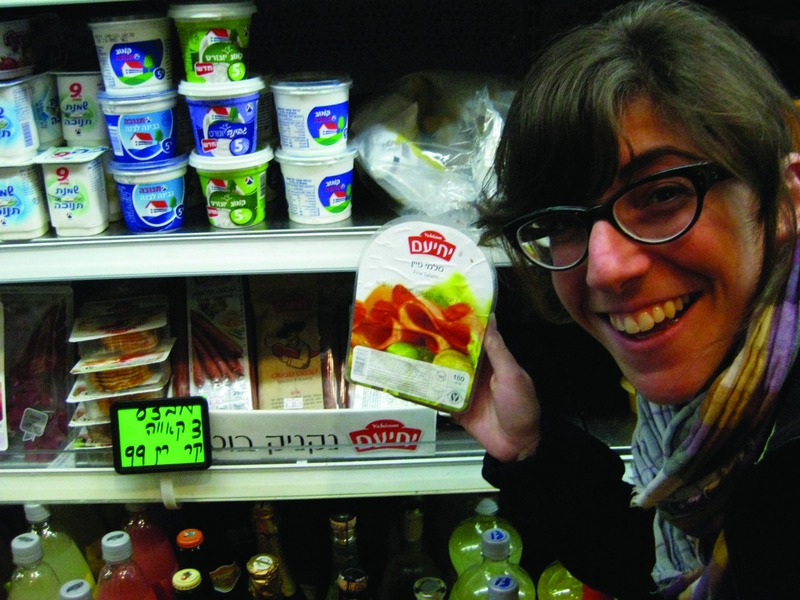 Over the past 10 years The Jewish Foundation has provided over 1,300 grants and over 2,100 Israel grants. 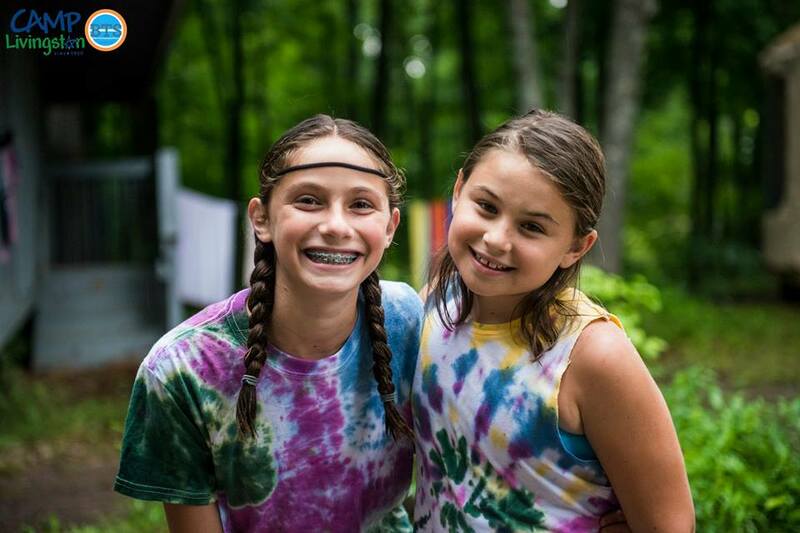 The program is a collaborative effort between The Jewish Foundation, which provides 100% of the funding, and the Jewish Federation of Cincinnati, which is responsible for marketing the program, vetting applications, and administering the grants.